Thanks for giving us a behind-the-scenes glimpse, Colonel, of what goes on! I truly wished that I had shaken Mike Flynn’s hand if he was at your change of command. Yes, he sacrificed big time for his family, and will sacrifice himself again, possibly having to spend time in prison. 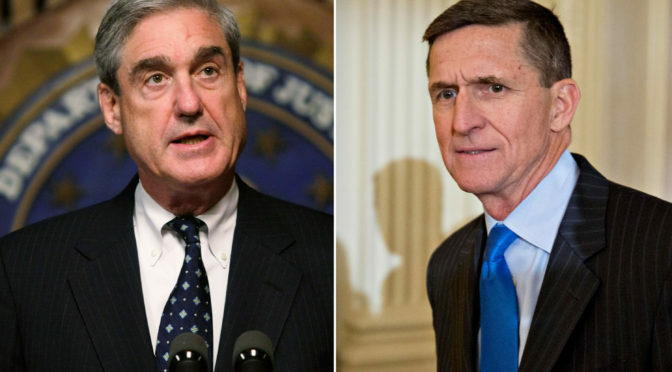 I believe that Mueller is a puppet of Obama and Obama was stopping at nothing to take Flynn down. Next Next post: Who is your favorite Christmas Character?